Product #20659 | SKU 009463-0303-000 | 0.0 (no ratings yet) Thanks for your rating! 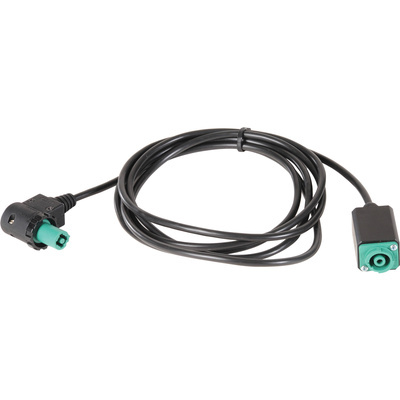 The Extension Cord for 9460/9470 Remote Area Lighting System from Pelican is a 2 m extension cord to increase the range and reach of the wall charger or vehicle charger. This cord fits the second generation versions of the 9460 and 9470 with the green connector.